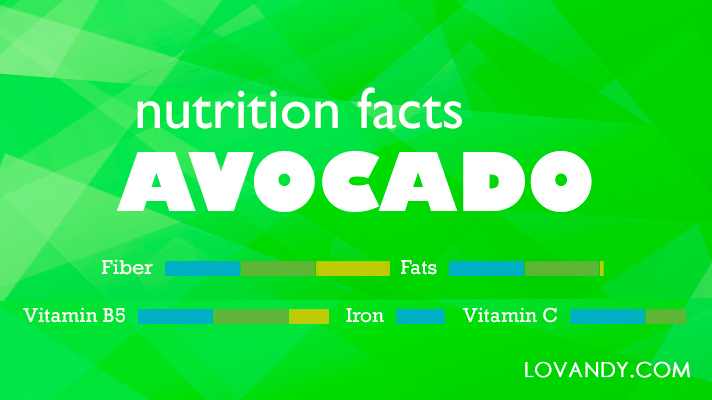 Avocado is known to be a popular salad ingredient. This fruit is used in many other dishes as well for its unique nutrition. What is that so outstanding avocado can offer? Let us check it out!